The 'M' in Ayo M stands for 'mid-sized'–and yet this bag is so much more. 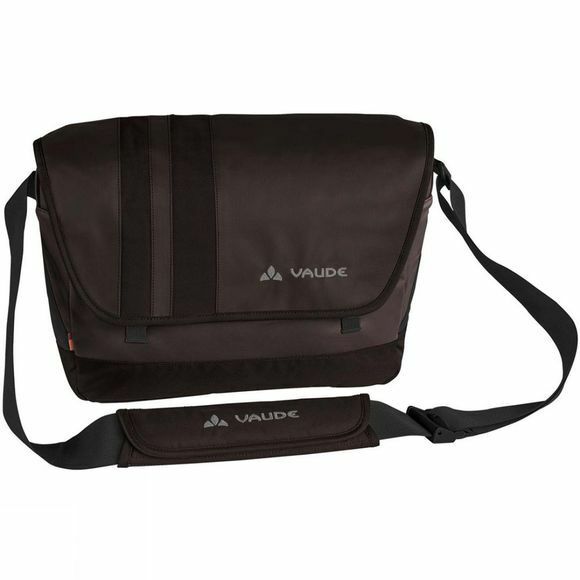 Ecologically seen and in terms of features, this bag is basically grandiose. Primary material and buckles meet the bluesign environmental standard. Along with resource-conservation, during the manufacturing of these materials no materials are used that could cause harm to either humans or the environment. Vude also paid great attention to creating a design that exudes style and grace, and is practical to boot. 13-inch notebooks can be tucked in here for a safe way around town.